Yengin (Ph.D.) envisions complex UX world and influence product strategy. He also establishes, inspires and grows user experience research teams for excellence. Yengin is user experience research leader passionate about shaping the creation of great products in social robotics, conversational UIs, and ride- hailing technologies. 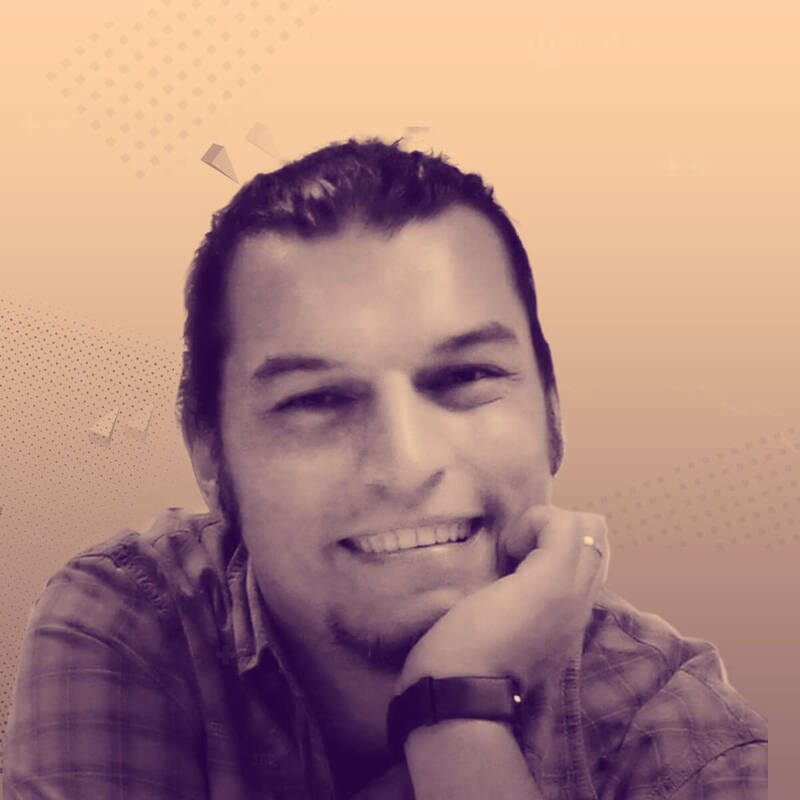 With his 10 + years experience and strong background in psychology, cognitive science, and human-computer interaction, Yengin supports design and product teams to go beyond the surface meaning by creating a deeper picture of the whys of users’ needs and behaviors. During his research process, Yengin focuses on the most important thing: to help design and product team in delivering the right features, with the good user experience for the true users. 30 min Case study | Category: Raising the game (Inspiring stories, case studies, etc) | Target Audience: UX practitioners, designers, user experience researchers, product owners, product managers and design students. The purpose of this talk to explain user experience research role in elevating design. This talk will show the why user experience research (UXR) should take place in design and why UXR is a critical step in understanding the human beings (users) that lead the greater design and successful business. During the talk, I will give a detailed picture of the role and impact of user experience in the business. This talk will also show Why/How UXR helps your company to grow the success. Following this talk, Ms. Sobhani will show a method for running agile and lean UXR in your company. Using this basic method, you can start UX research easily in your projects. Learning critical steps in understanding the human beings (users) which leads to the successful design and business. The impact of user experience research in a product company. Simple ways of implementing UX research methodologies to make the research and design process fast but still valuable in an agile environment.